These spacious elegant new cottages are situated directly behind the main hotel and feature large outdoor decks with lovely peaceful, private bush views. 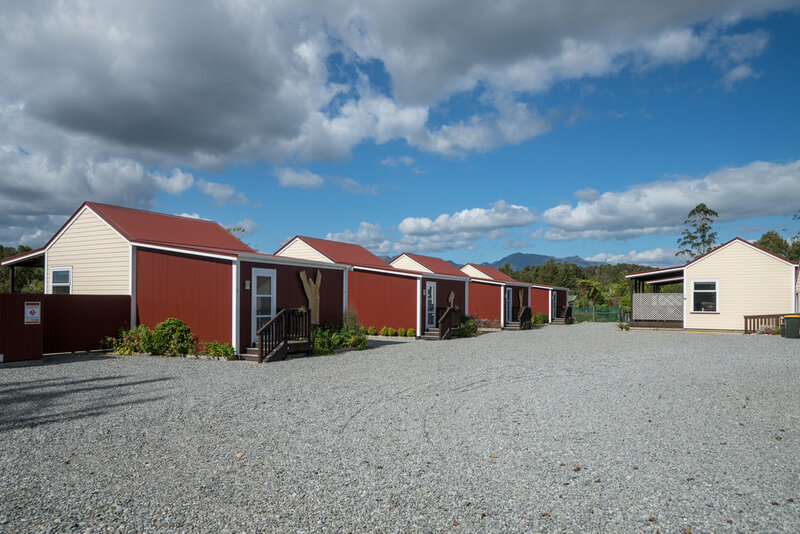 The cottages have one large bedroom featuring two single beds (these beds can make into a king upon request). In the large light open studio / bed sitting room there is one king bed that can be converted into twin singles upon request. One cottage is wheelchair accessible. The cottages sleep 4 people. Kitchenette with double ceramic cooktop, microwave oven, toaster, electric kettle and coffee plunger. 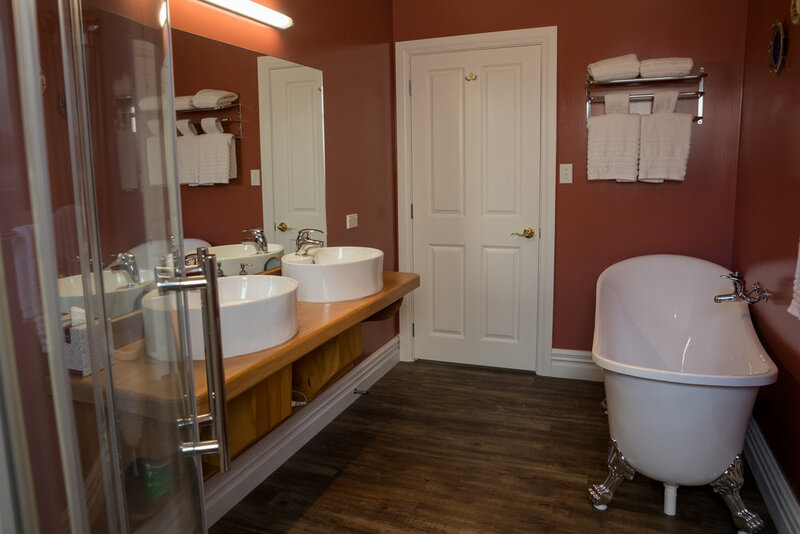 Spacious bathroom featuring dual basins, shower and an old time hip style bath tub. From all cottages you can walk through the garden to the Theatre Royal Hotel bar and restaurant.